Can't Miss!! Conveniently located to Crestview Hills Town Center and 275. Home has been lovingly cared for and is move in ready with new carpet, new laminate flooring and paint throughout! 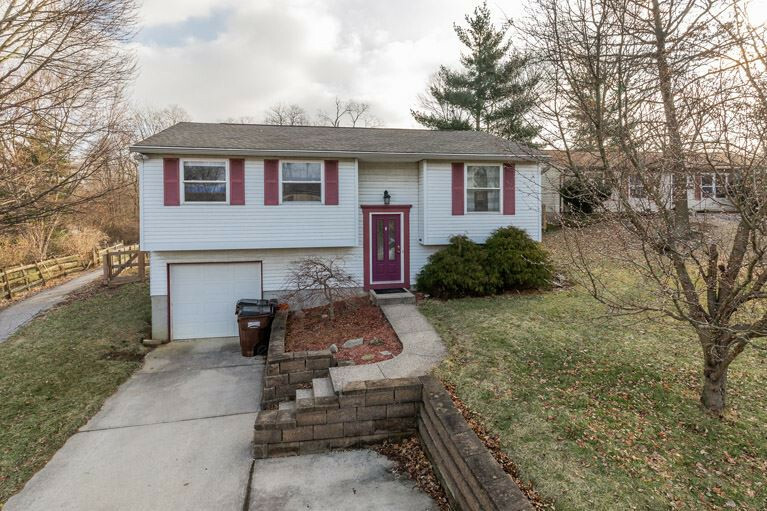 Seller invested recently in a newer roof and heating and air. Large backyard fire pit area ready for entertaining! Walking trails to the neighborhood park.